You’re never too old to start feeling more confident about your smile or to better care for your teeth. Whether you’re older in age and have never had particularly straight teeth or you could use a tuneup after having braces decades ago, Invisalign® has a lot to offer. To find out if this revolutionary treatment is the best option for you, call us at Skyview Dentistry or use our online scheduler to book an appointment. Invisalign works the same way for teens and young adults as it does for older adults. Custom-fit clear plastic aligners slip over your teeth and gradually shift them into better placement. You wear each set of aligners for a recommended amount of time — typically two weeks — before switching to the next set. Unlike braces, Invisalign devices are removable. You take them out to eat and drink anything besides water, and to brush and floss your teeth. For these reasons, you might find it easier to keep your teeth and gums healthy and clean throughout the straightening process compared to braces. Many older adults appreciate the fact that Invisalign trays are virtually invisible (thus their name). While you might feel a bit old for metal braces, you won’t have to worry about most people even noticing your aligners. Straighter teeth also make it less likely for tartar to build up, the way it easily can between crooked or cramped teeth. So once you’re finished with your Invisalign treatment, you can feel more confident about your smile and enjoy stronger dental health as well. Many older adults have one or more dental implants as an alternative to dentures. If this is the case for you, you can still benefit from Invisalign. The same applies if you have a bridge, crown, or multiple fillings. 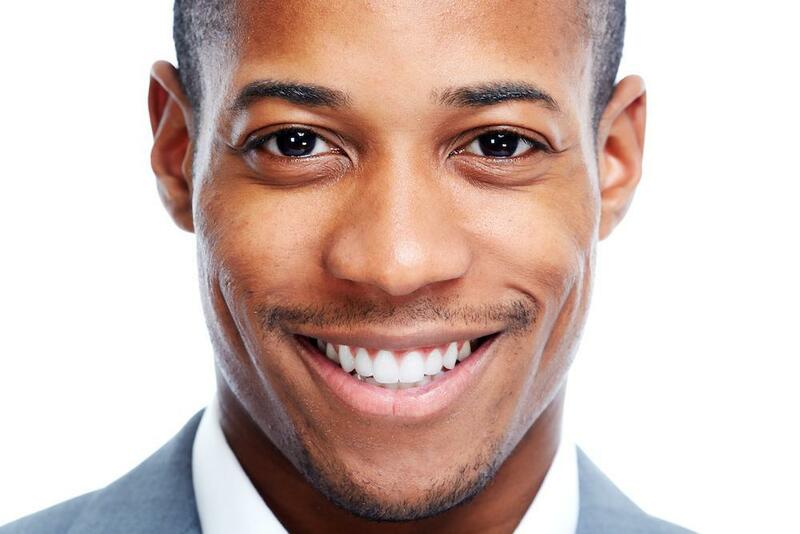 Your treatment plan will be customized to address your unique mouth shape and teeth, implants and all. The specifics of Invisalign treatment vary, depending on factors such as the severity of the misalignment of your teeth. On average, treatment takes 12-18 months of wearing the trays for a minimum of 20-22 hours per day. You notice results all along the way, starting in a matter of weeks after beginning your Invisalign treatment. After your teeth have been straightened, you switch to clear retainers, which you gradually wear only at night. If you wear the retainers as indicated, take care of your teeth, and see your dentist routinely, your results should last indefinitely. To learn more about Invisalign, contact our office today. 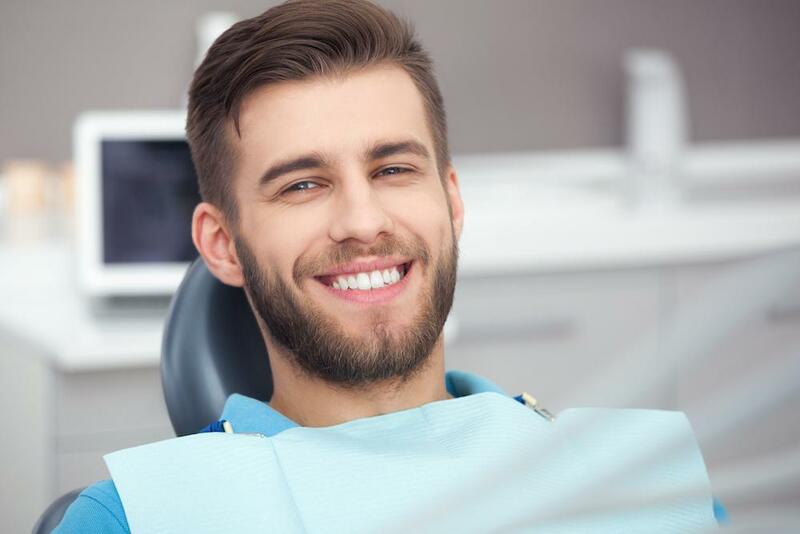 Our team at Skyview Dentistry in Charlotte, North Carolina, would love to help get you on the path to the smile you desire. If the thought of receiving mouth-numbing anesthesia or hearing the sound of dental drills makes you feel anxious, you’re not alone. Fortunately, laser dentistry makes it possible to maintain good oral health without all the stress.